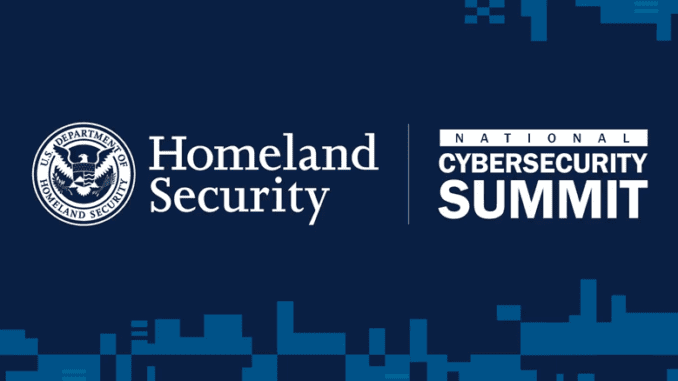 New York City, NY – On July 31, 2018, Michael Balboni joined government and industry leaders for the U.S. Department of Homeland Security’s Inaugural Cybersecurity Summit in New York City. DHS Secretary Kristen M. Nielsen addressed more than 400 attendees from various sectors including energy, financial services, transportation and communications. The focus of the conference was to reinforce the importance of working together to take collective action against threat actors and to announce the launching of the National Risk Management Center, which will provide a single point of access to the full range of government activities to defend against cyber threats. Michael Balboni attended the conference in his role as Chair of the New York Power Authority’s Cyber and Physical Security Committee.